Shopping for hot tubs in Connecticut is easy when you begin at Sunwrights showroom in East Hartford CT. Imagine hot, bubbly water soothing and relaxing your whole body. Now imagine taking a soak in the privacy and comfort of your own home with your significant other. Soak away winter stiffness after shoveling snow, exercise and strenuous labor. Stress and muscle tension melt away, sleep improves, circulation increases, blood sugar levels normalize and your blood pressure lowers all with regular soaks in your luxury Caldera Hot Tub. 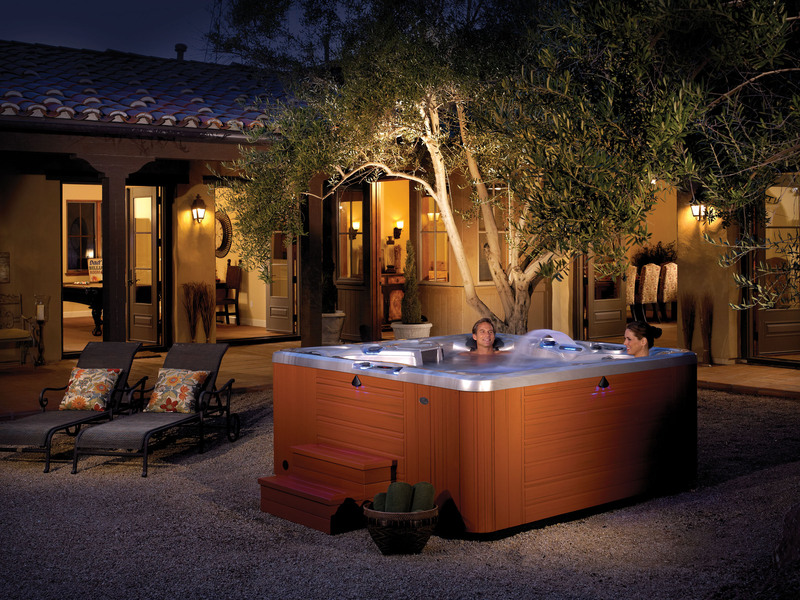 Sunwrights has been a respected dealer of hot tubs in Connecticut since the 1980’s. The owners of Sunwrights Spas invite you to tour their 3500 square foot East Hartford CT showroom. Come down to Sunwrights’ Pitkin Street showroom and take a look at the full line of luxury Caldera Hot Tubs. After your purchase, rest assured that Sunwrights will show you the superior customer service for which we are famous. Sunwrights carries all the accessories and supplies you will need, replacement covers, water care supplies, and more. Our professional technical service center services Watkins products and the Caldera line. Call Sunwrights Spas at 860-282-7727 or toll-free at 800-392-2270. Sunwrights service area includes Connecticut, RI, NY and MA.